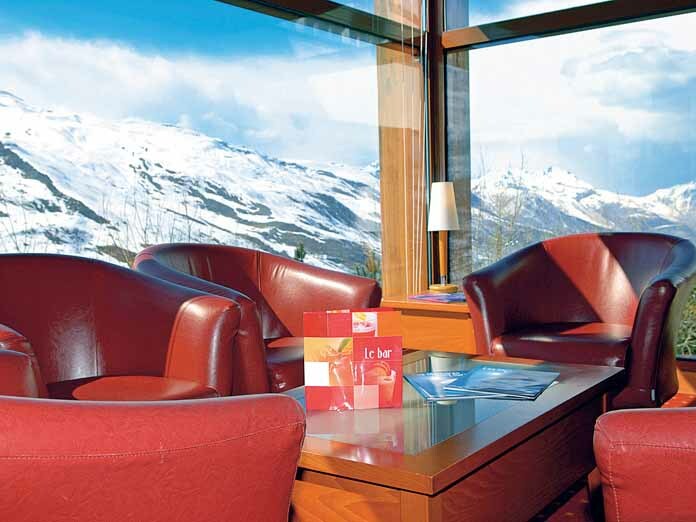 Our view: Superb value option with the Three Valleys on your doorstep. If you want the best skiing on a tight budget then this place ticks all the boxes! 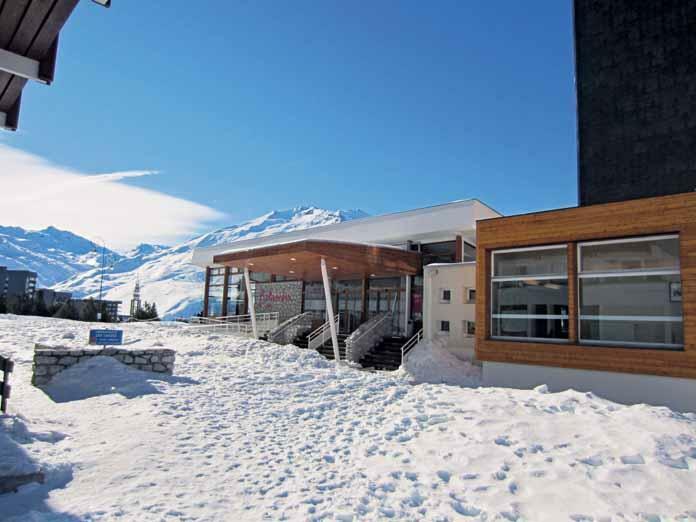 An ideal choice for families with a relaxed atmosphere, buffet style evening meals and a great location with skiing virtually to the door. 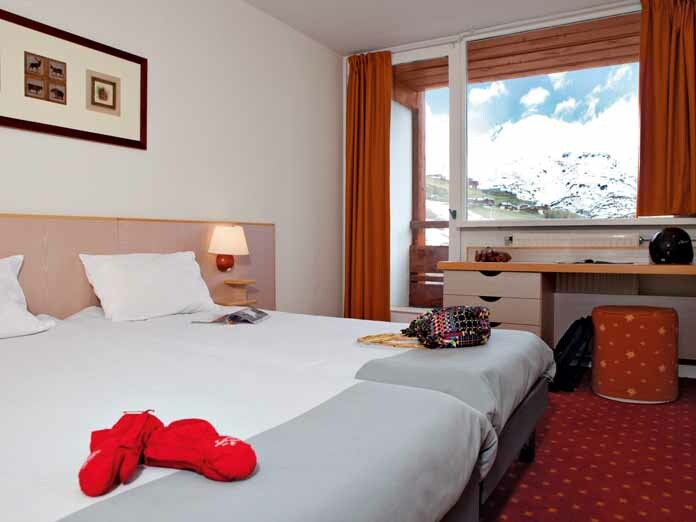 The Neige et Ciel in Les Menuires is one the best value packages available and with the vast Three Valleys ski domain on your doorstep, caters superbly to all levels of skier. 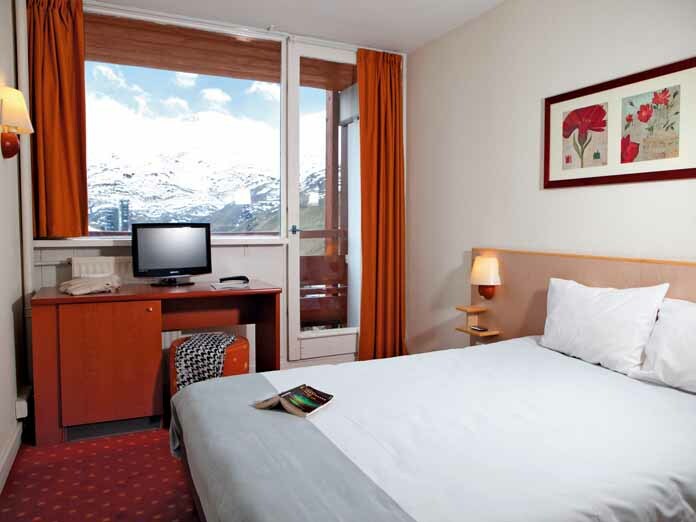 All rooms have a TV, telephone, safe and mini-fridge. Double Room (14m²) - sleeps 1-2: Double bed, private shower and WC. 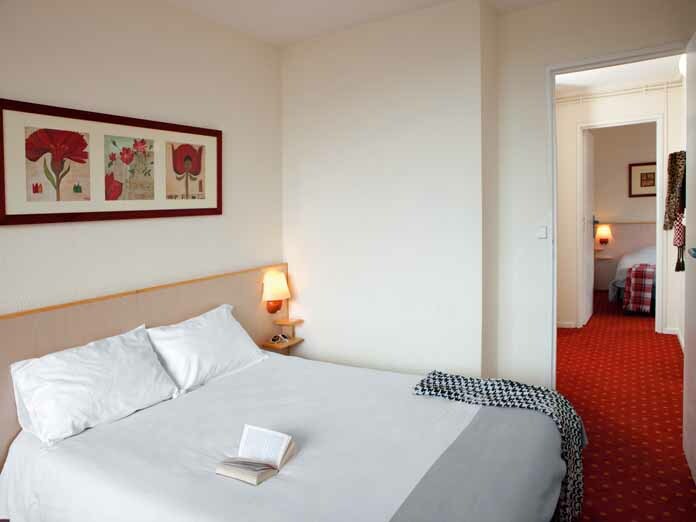 Twin room (14m²) - sleeps 1-2: Twin beds, private shower and WC. Triple room (17m²)- sleeps 1-3 (max 2 adults): Double bed, single bed (only suitable for a child up to 11 years), private shower and WC. Triple room (17m²)- sleeps 1-3 (max 2 adults): Twin beds, single bed (only suitable for a child up to 11 years), private shower and WC. Please note: Single beds are only suitable for one child up to 11 years - children over 11 years will not be accepted. Childcare is based within the hotel, catering for children from 6 months to 17 years in age appropriate groups.